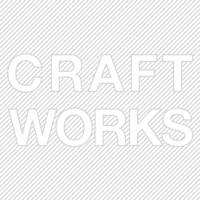 Craftworks is an architecture firm located in Bermondsey, London. 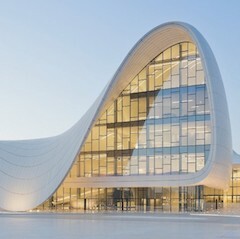 Founded in 2004 by British architect John Smart, the practice works on residential and mixed-use projects predominantly in southeast London. 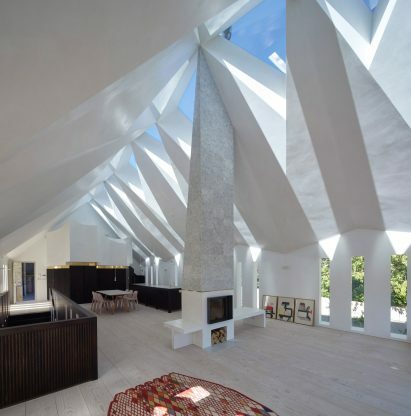 The firm employs an in-house construction team made up of architects and developers. 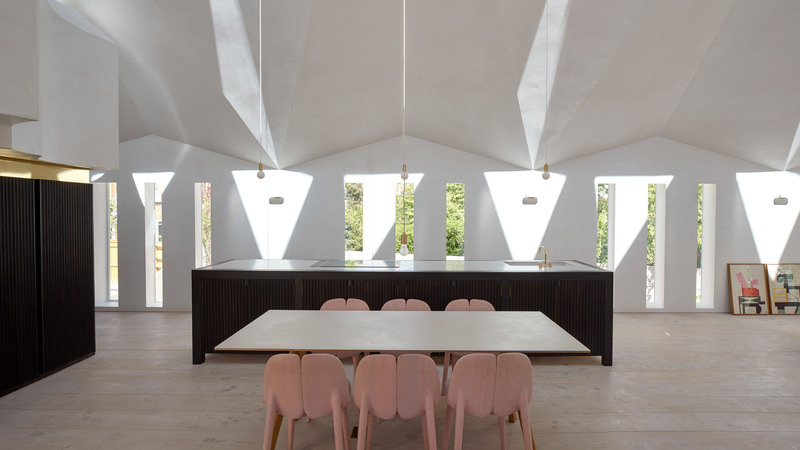 The firm converted a derelict chapel into a house in south London, adding an additional lower ground floor, along with a vaulted ceiling and triangular skylights.